Written by Irene Anton on June 26, 2017 . Posted in Group activities, Science outreach. 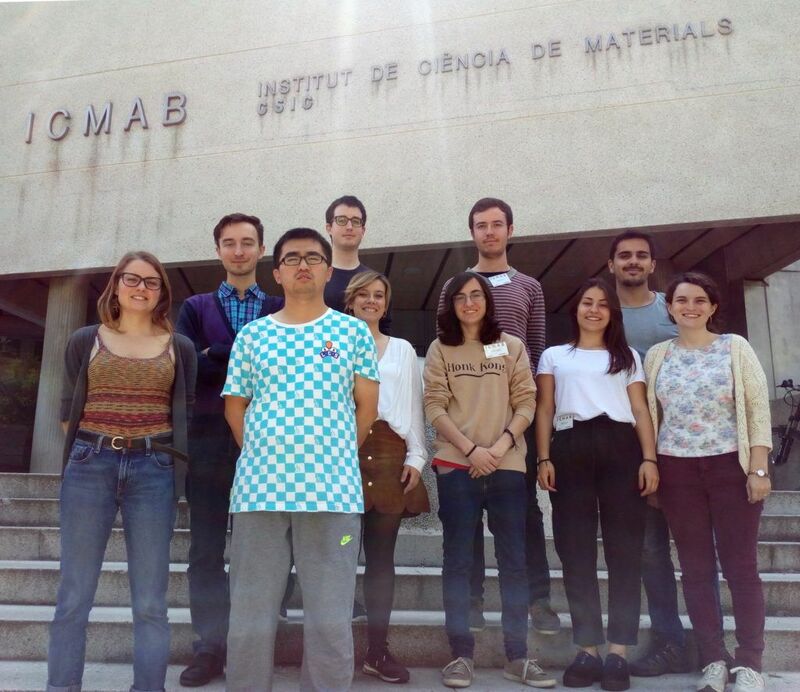 Thursday 22nd of June of 2017 was the last day of the first edition of the Scientific School on Materials for Biomedical Applications organized by ICMAB (MATBIO2017). A large number of local and international students attended the school and participated actively on the debates, the science dating and the hands-on sessions. Almost all the participants would repeat this experience according to the surveys. Written by Irene Anton on May 10, 2017 . Posted in General News, Group activities, Science outreach. 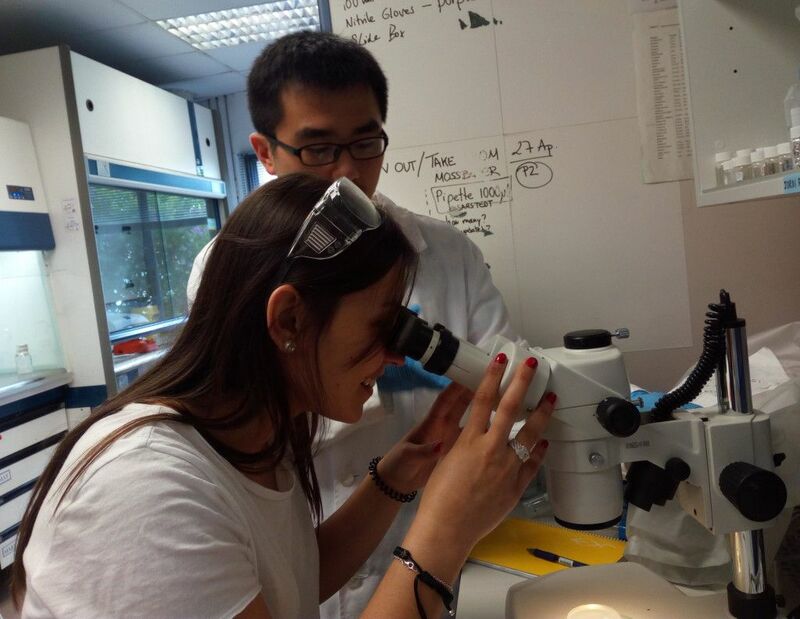 On May 10th, three bio-medical engineering students form the University of Vic visited ICMAB and its facilities. They are Laura Gonzalez students of the bio-materials course. Sole and Irene showed them the crystallography lab and other ICMAB facilities: NANOQUIM, electron microscopes among others. After that, several members of the N&N group gave a talk explaining to the students which are our main research lines. Anna Roig (May 8th 2017) and Anna Laromaine (May 15th 2017) will also participate in this biomaterial course by giving two seminars in the University of Vic.